This DIYer had a 1st generation iPhone lying around, so he decided to put it to good use. You can use any phone to accomplish this, even a $10 prepaid phone. 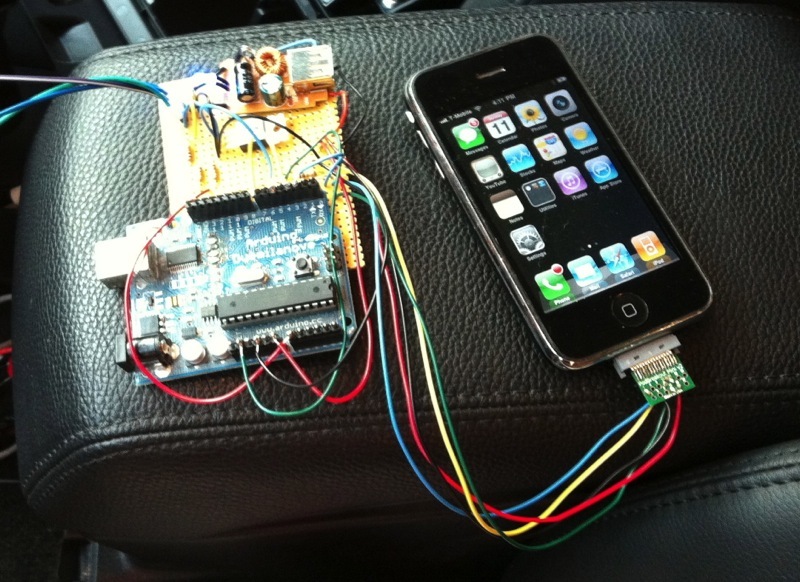 An SMS to the iPhone goes through an Arduino which tells yours car to start or stop from anywhere. There’s some custom circuitry and programming which is all included in the instructions. When a text message is sent to the iPhone, the iPhone tells the Arduino to start the engine, and the iPhone sends a message back reporting that the start has commenced. An old jailbroken iPhone, an Arduino, iphone breakout board (I used a PodBreakout Mini) 4x 10k resistors, 1x TIP120, a 5 volt switching supply cell charger (easier than building one), some wiring ability and a general understanding of unix/perl/arduino. 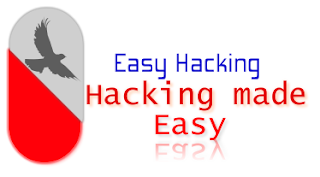 SMSresponder is a perl script that runs in a loop. Every 30 seconds it checks for a new message since the last time it ran. place it in /var/root/bin/ (you’ll need to create that directory) as this is where the startup system looks for it. You can put it somewhere else, just edit the plist to match.